It is important that people visiting your website know who you are and what you do. Many visitors to your page will not be familiar with your organization, so take this opportunity to introduce yourself and your organization. Providing information about the organization’s history helps you to reach your audience on a deeper level. It helps people connect, learn about your organization and understand why you do what you do. With a non-profit organization, sometimes defining the audience is hard. Between volunteers, donors and members, there are a lot of different people looking at your website searching for information. Make sure you have information for all of your visitors to read. Including pictures of the people that are benefiting from your organization is a great way to build credibility and make the experience more personal for visitors. Including stories or testimonials are also great ways to show people the positive results of your organization an how you are benefiting the lives of others. Contact information is important to include on any website. Often visitors are coming to your website to find more information about your and your organization, and they need to know how to get in touch with you. 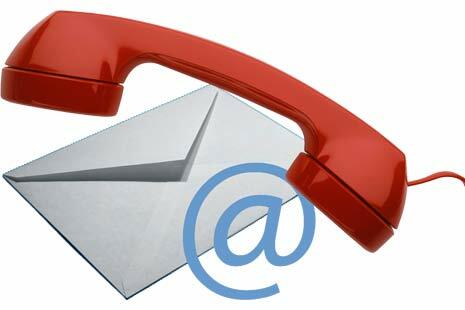 Contact name, email address, phone number or a mailing address are all great details to provide. A design that fits best with your organization is one that is consistent with your message and the culture of the organization. You want your design to be able to communicate your brand and speak directly to your target audience. Professional graphic design services are a great way to make sure the message you are sending with your design is the right one. Another great way to keep people in the loop is to have a news and events section. 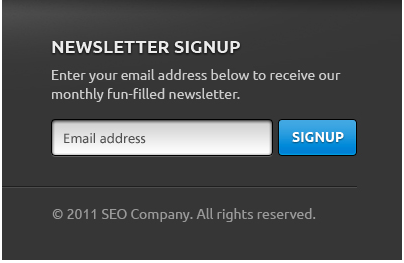 Many people are hesitant to provide their personal information online, so a news and events section will provide information to visitors without asking them to sign up to receive a newsletter.